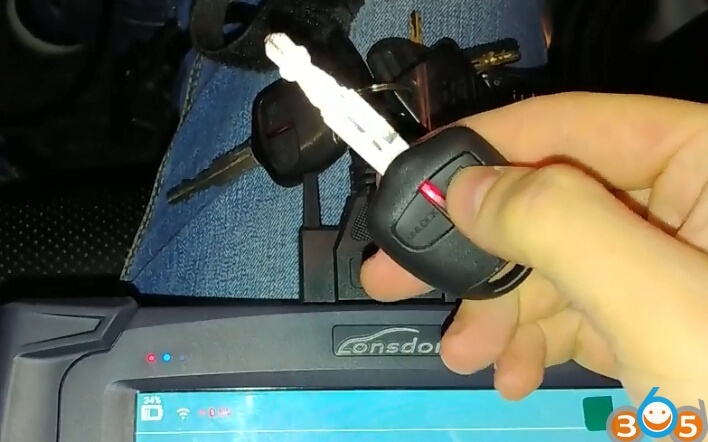 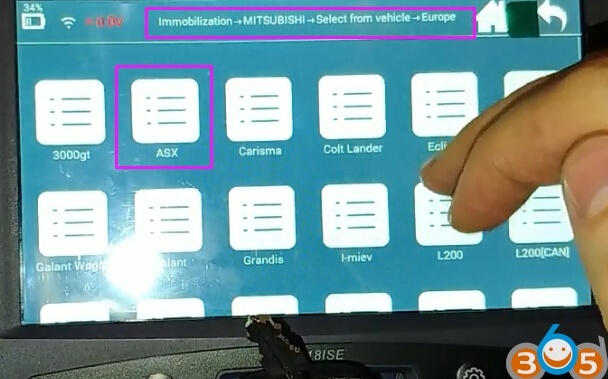 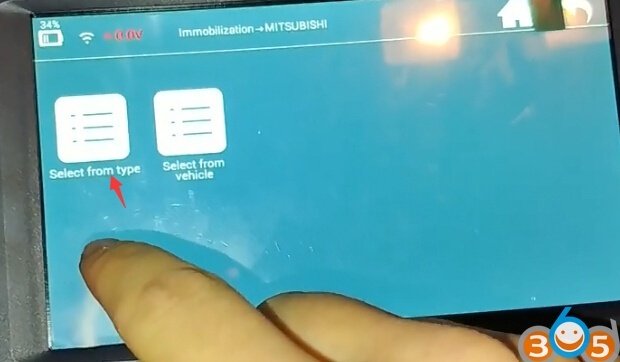 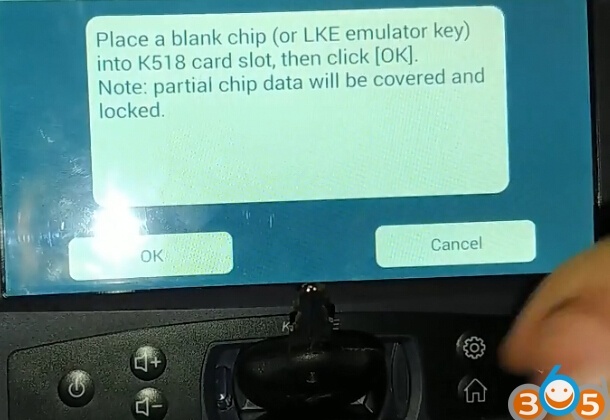 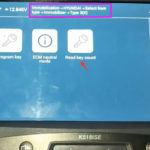 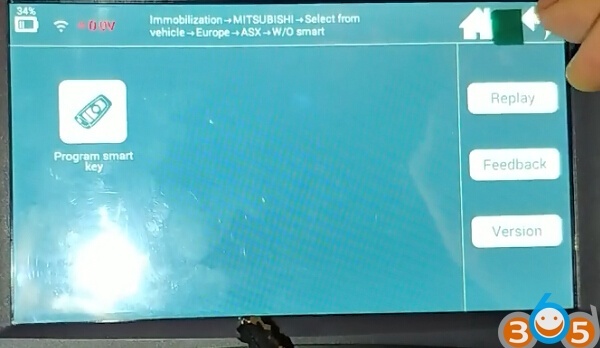 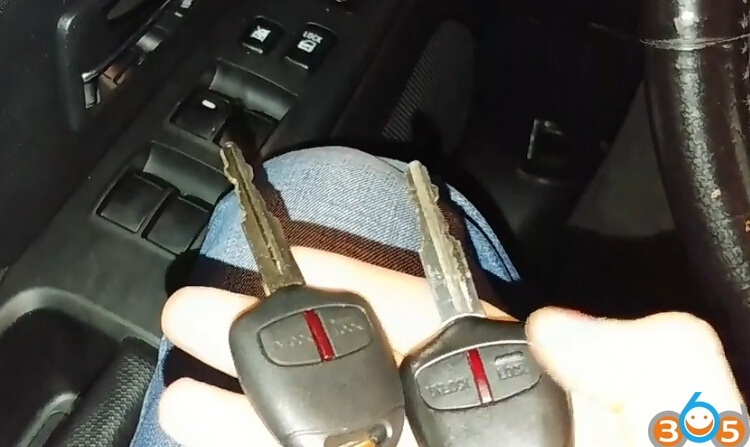 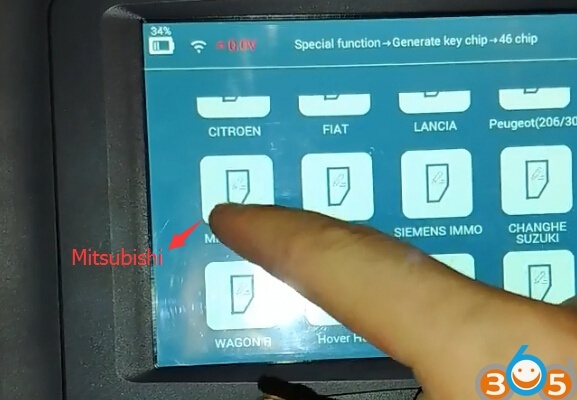 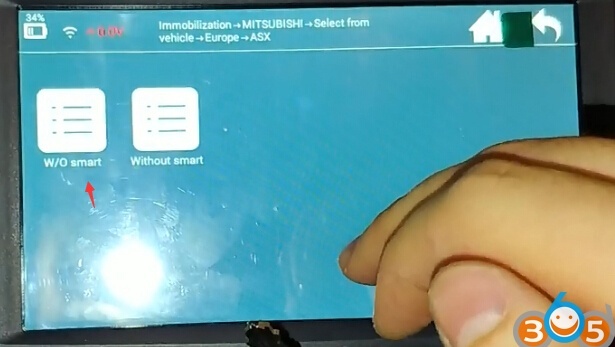 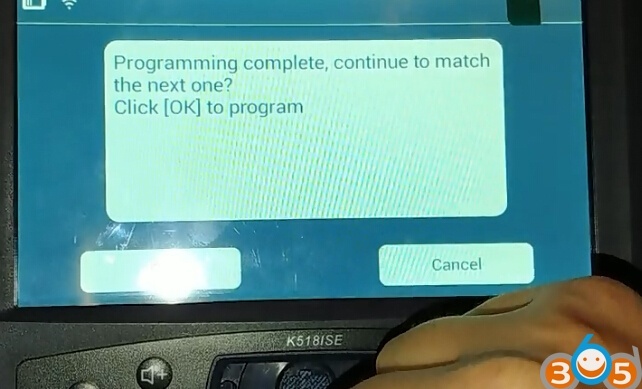 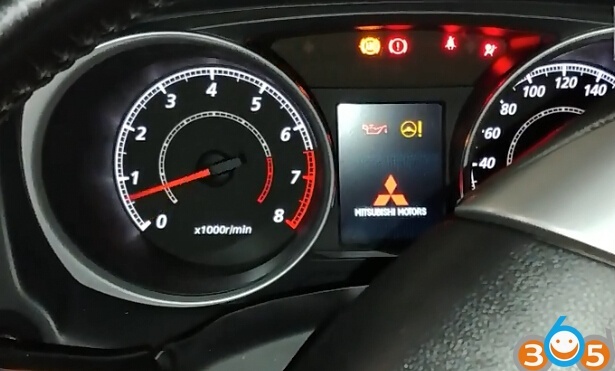 Here’s the instruction on duplicating a new key for Mitsubishi ASX 2015 with chip PCF7936. 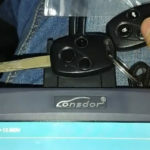 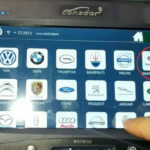 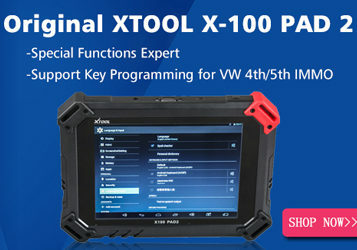 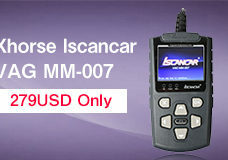 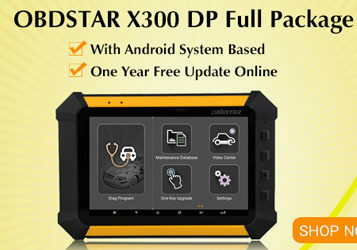 Chip programming and remote control programming were carried out with the device Lonsdor K518ISE key programmer. 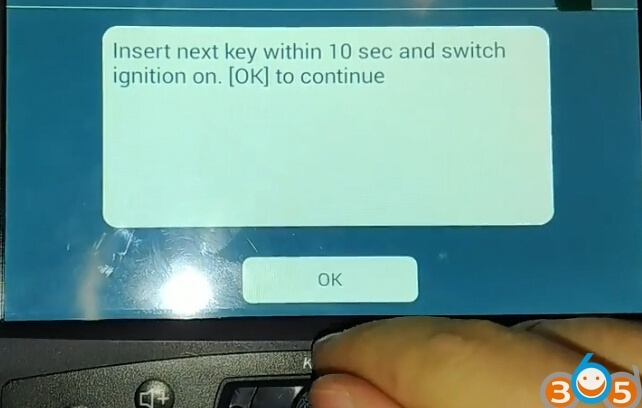 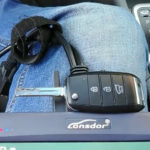 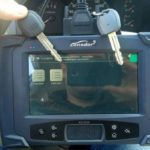 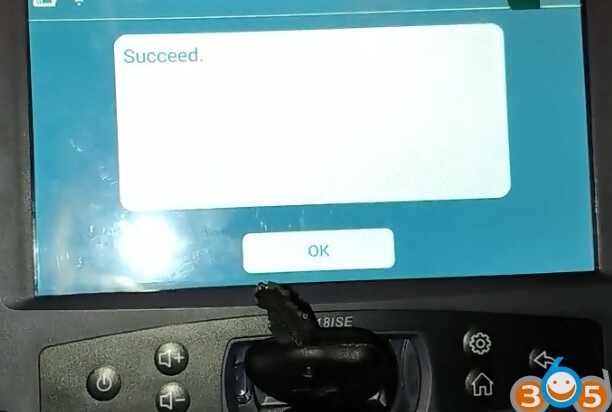 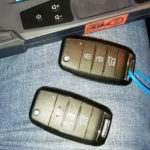 Both programmed key can start engine. 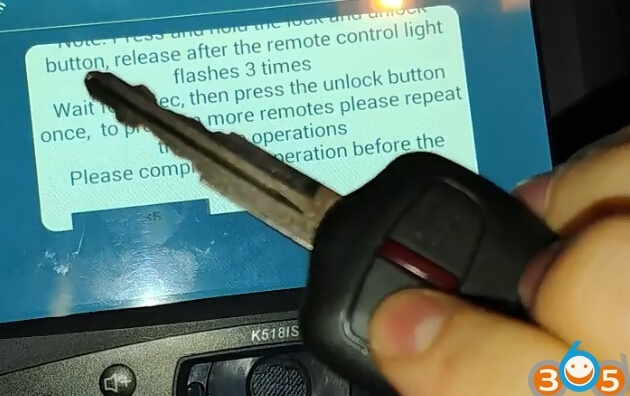 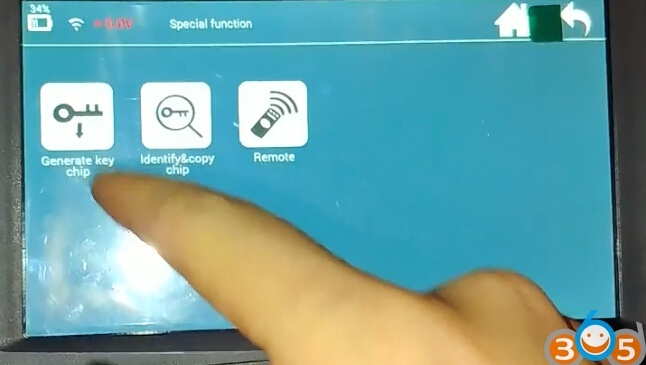 Press LOCK and UNLOCK button, release after the remote control light flashes 3 times. 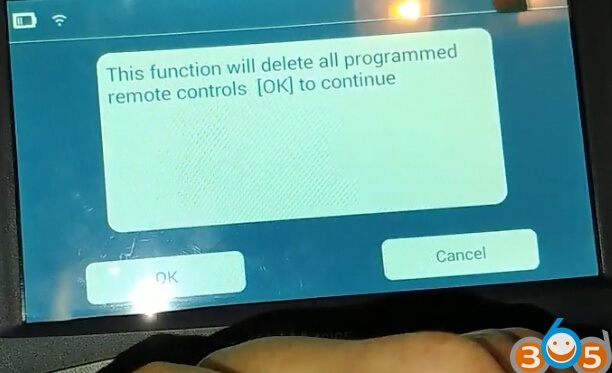 Wait for 1 sec, then press the unlock button once, to program more remotes please repeat the above procedure. 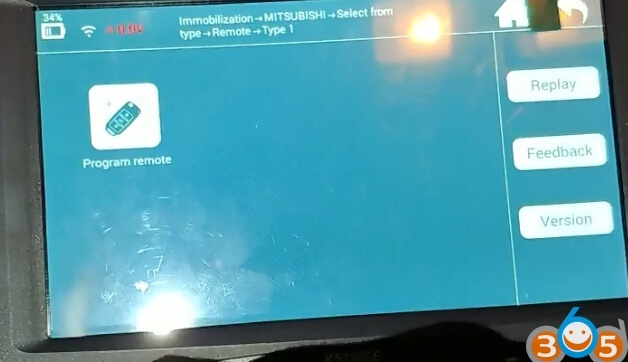 Test the remotes, both working.